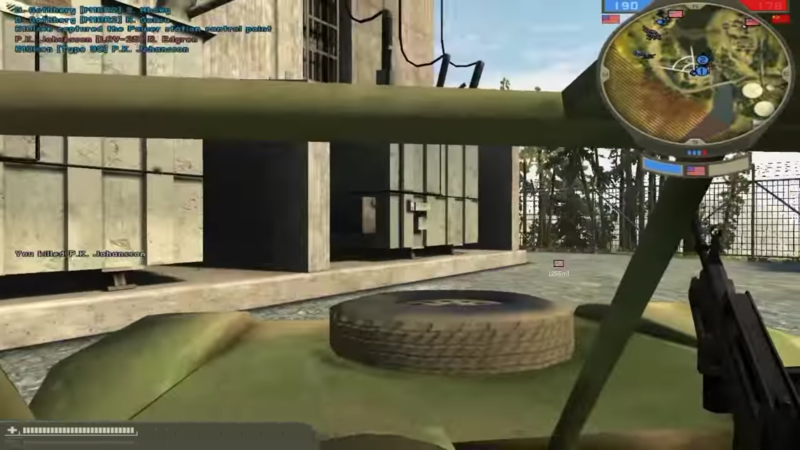 Battlefield 2 (abbreviated to BF2) is a first-person shooter developed by Digital Illusions and published by Electronic Arts in 2005. Is is the third game of the Battlefield franchise in which players fight on a modern battlefield using modern weapons systems. 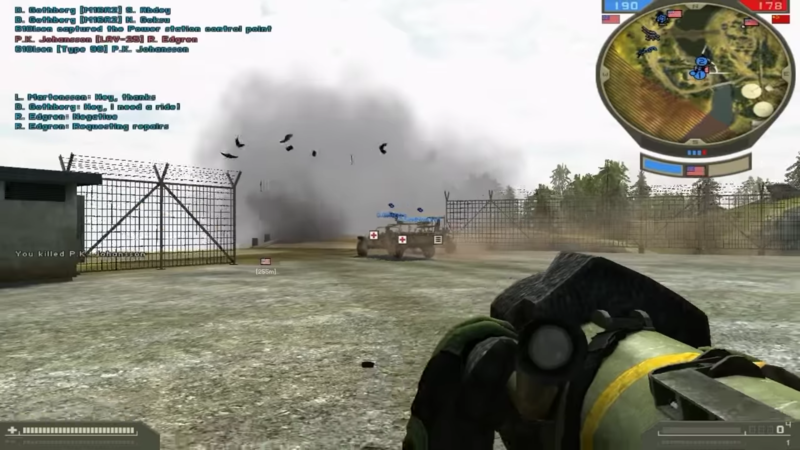 Battlefield 2 follows the commercial success of both Battlefield 1942 and Battlefield Vietnam. BF2 includes a single player mode with three levels of difficulty and a multiplayer mode which can be playing online or on LAN. Both singpleplayer and multiplayer use the same maps and the same game modes, although the online mode allows up to 64 players. Players can choose between 3 factions: the United States Marine Corps (USMC), the People’s Liberation Army (PLA), and the fictitious “Middle East Coalition (MEC)”. New expansion packs introduced new playeable factions. Run the setup.exe file and install the game. In the installation, they will ask you for a serial number. In the file called “Game Crack”, you will find a list of these serial numbers. Complete the installation.